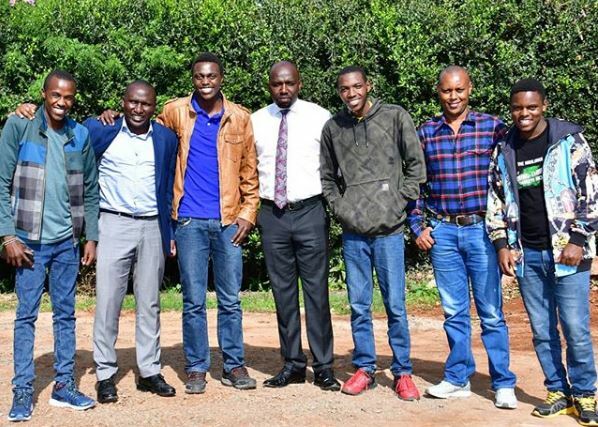 Comedy group and sports betting influencers Propesa are feeling confident of another win following their successful wager against Sportpesa CEO Ronald Karauri earlier this year. 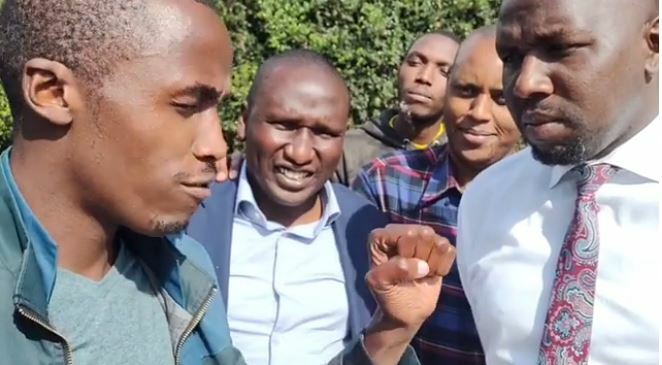 The popular Kalenjin comedians have now challenged Senate Majority Leader Kipchumba Murkomen to a bet for the forthcoming friendly clash between Kenya Premier league giants Gor Mahia and seasoned English Premier League side Everton. While Propesa’s initial bet with Captain Karauri was all about publicity and hype as they staked their respective vehicles, the new bet with the Elgeyo Marakwet Senator is for a noble cause. Propesa are backing Everton and should Gor Mahia win, they will donate balls and kits to five local teams of Murkomen’s choosing. Should Everton beat K’Ogalo, Murkomen pledged to donate balls to ten schools of Propesa’s choosing. They entered into the agreement when they met in Kileleshwa this week. Kenyan Premier League champions Gor Mahia have already started preparations for the clash slated for November 7 in Liverpool, England. K’Ogalo won the Super Cup against Simba in June to win the ticket to play Everton at their own backyard, Goodison Park. In their maiden meeting in 2017, Everton defeated Gor Mahia 2-1 in Tanzania. Propesa on Tuesday shared a clip on their social media as they placed their bets. Who will lose this bet? Murkomen vs Propesa.